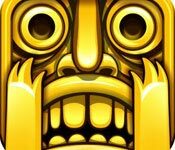 Bridge to Another World: Gulliver Syndrome Game download safely at Big Ant Games. 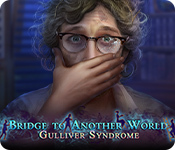 There are no review for Bridge to Another World: Gulliver Syndrome game. Be one of the first to review the game.